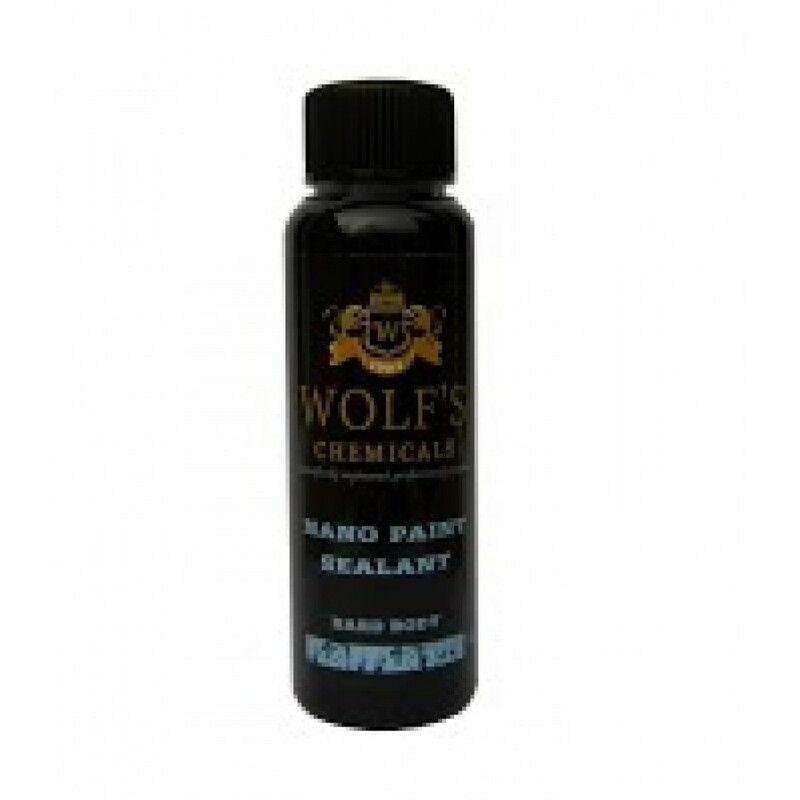 Wolf's Hard Body Super Nano Sealant provides long-term protection against UV damage, dirt and other harmful contaminants on all painted surfaces. 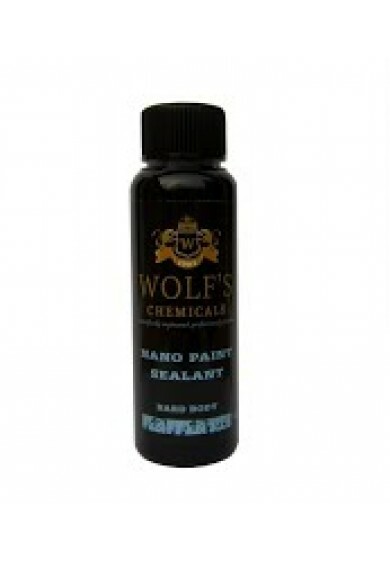 Its ultra strong composition will also help prevent light scratches and washing swirls and is ideal for softer paints. 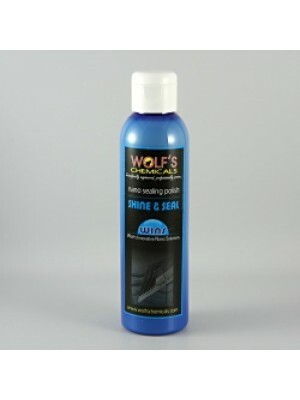 For best results, clean the surface with Wolf's Shine & Seal nano polish or some IPA (30% mix). With a clean cotton pad or foam applicator, evenly apply a thin layer of product to the surface with overlapping motions. Allow to dry for 15 minutes and remove residue with a cleaner microfibre towel. To ensure 100% coverage and for added protection and shine, a second layer is recommended and after a minimum of 3 hours curing time. 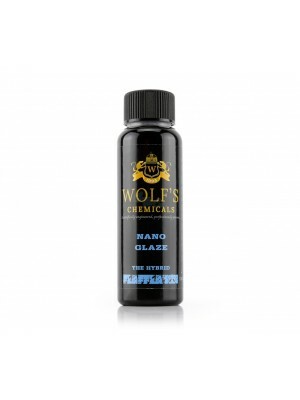 Suggested temperature of application is +12 degrees C. For professional use. Do not apply to a hot surface or in direct sunlight!